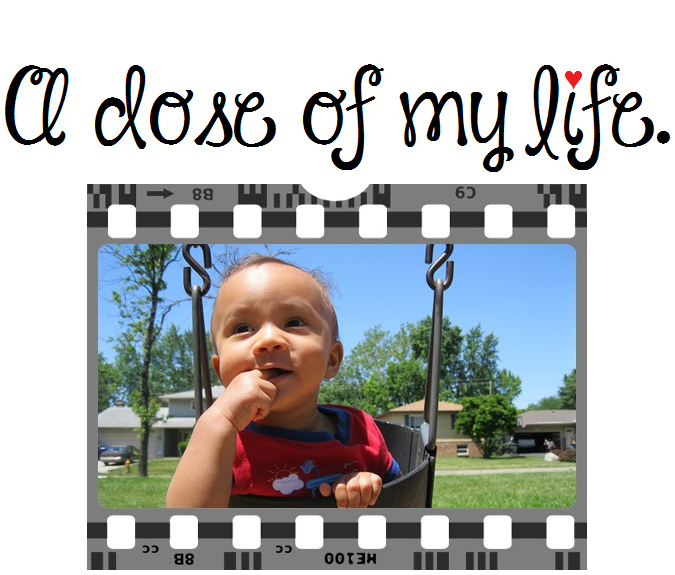 find | A dose of my life. Life is about making mistakes and learning from them, NOT repeating them. Today’s Affirmation: I am finding it easier to love and accept myself.